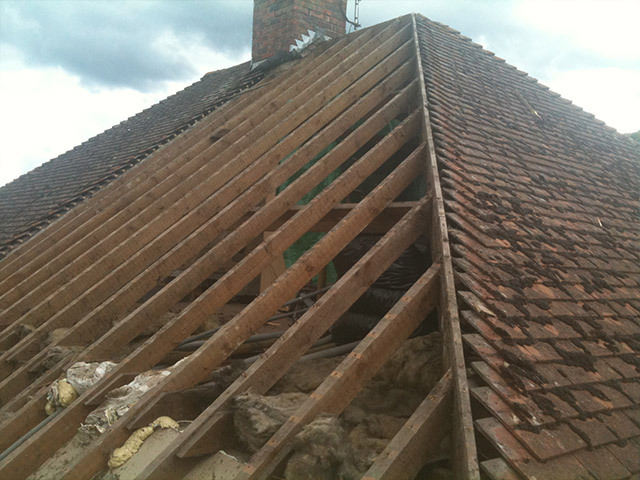 Here is an example of a roof that has completely failed. 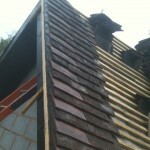 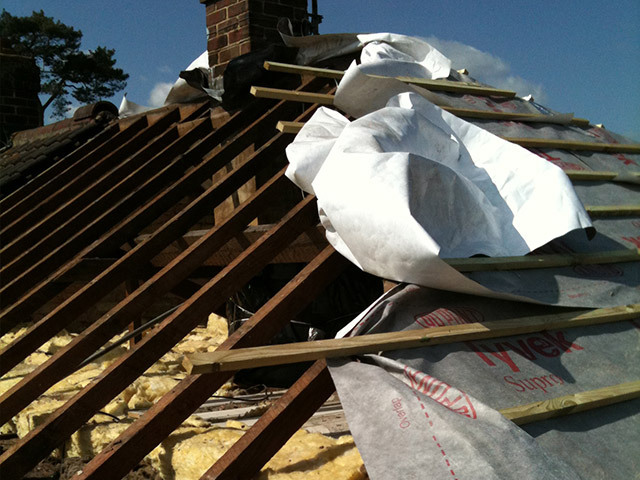 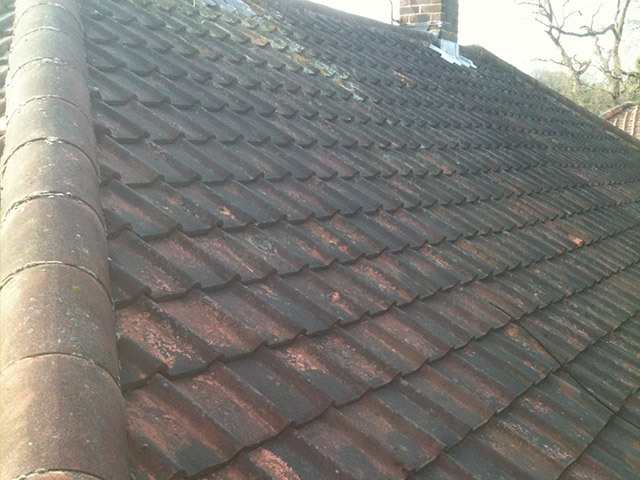 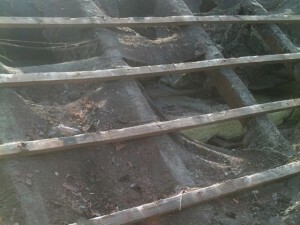 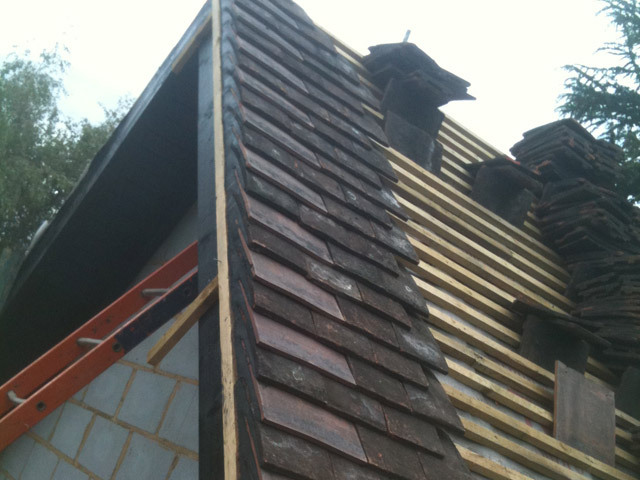 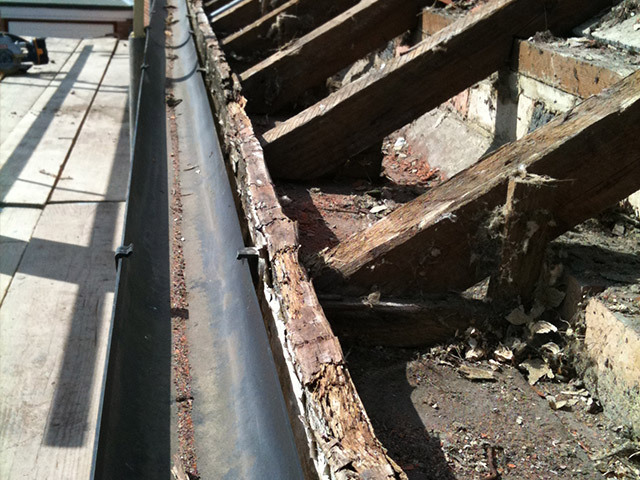 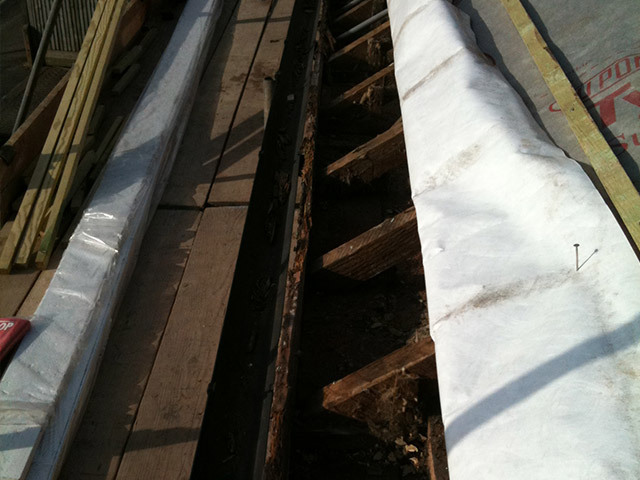 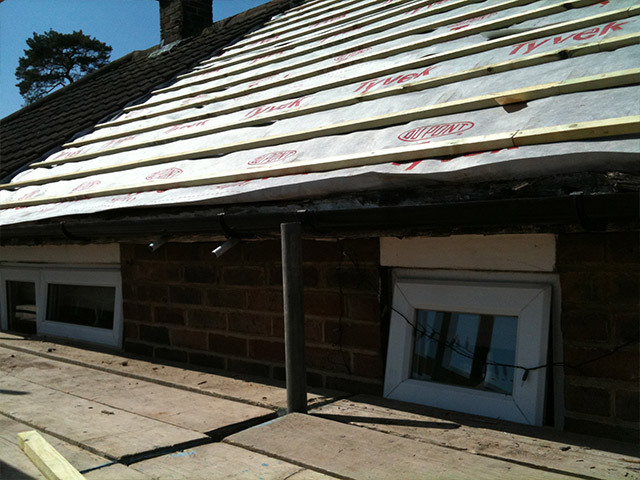 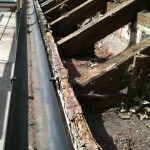 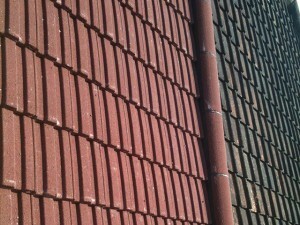 The under felt has rotted away,The nails in the battens had rotted away and the tiles were slipping out of alignment. 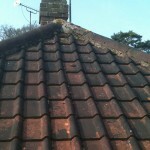 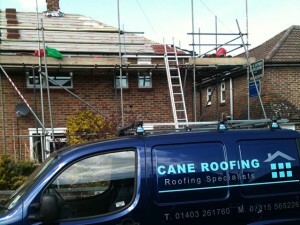 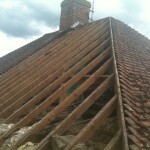 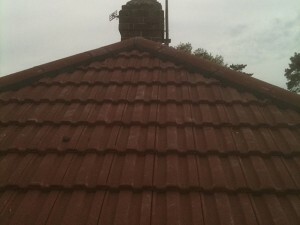 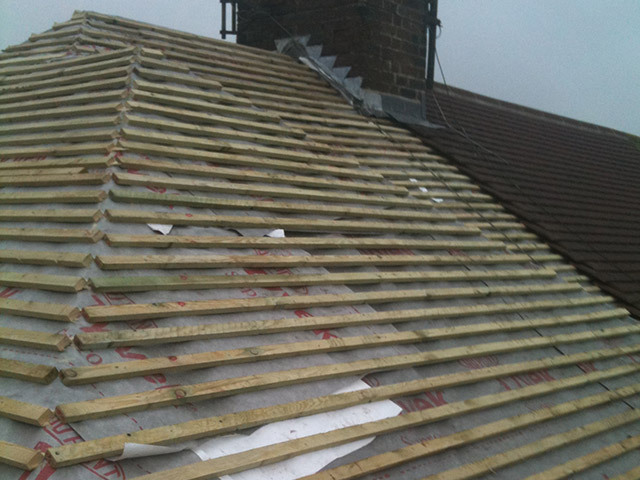 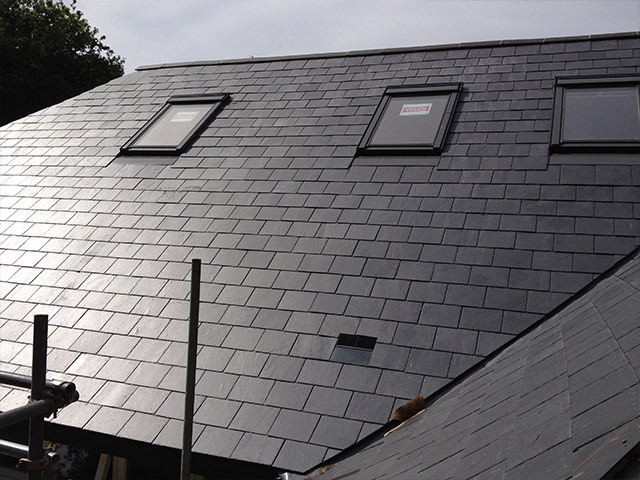 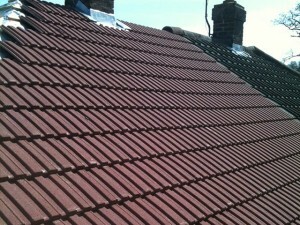 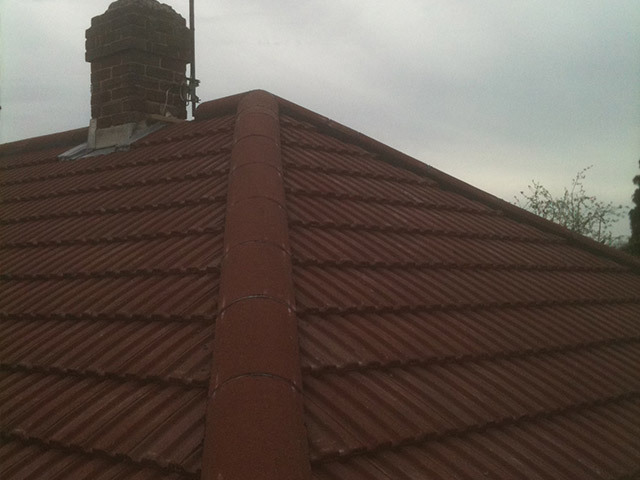 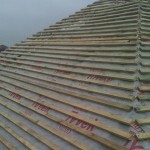 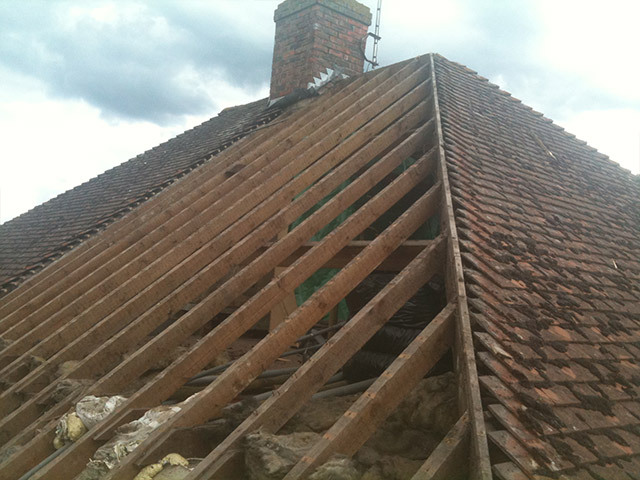 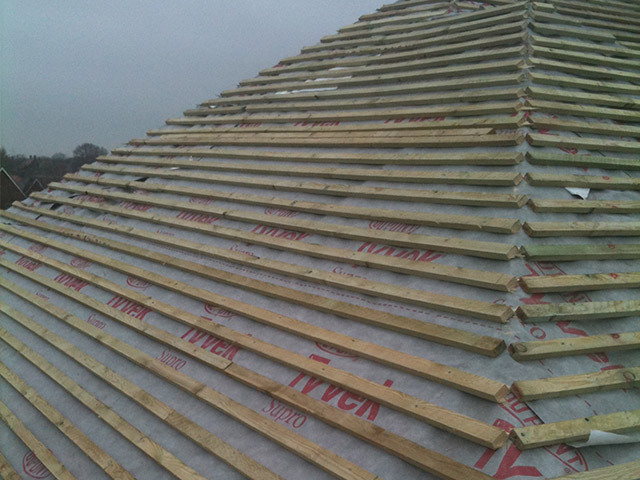 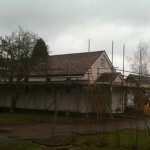 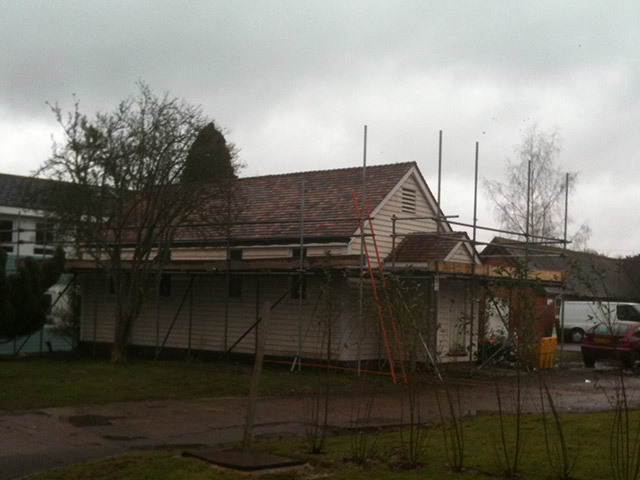 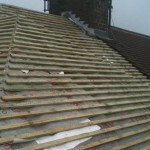 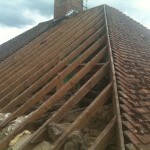 A complete re roof was required. 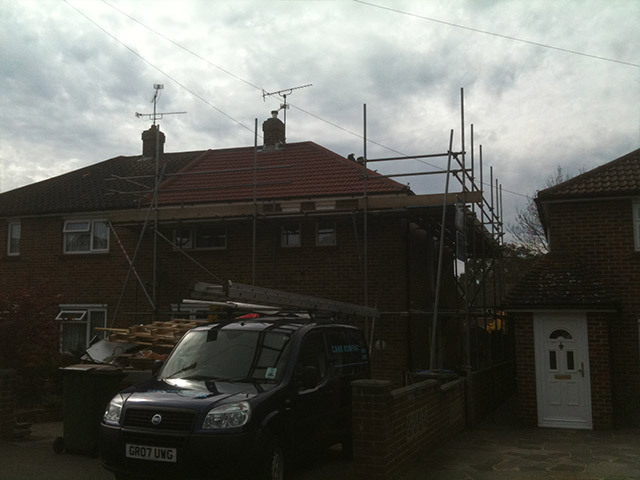 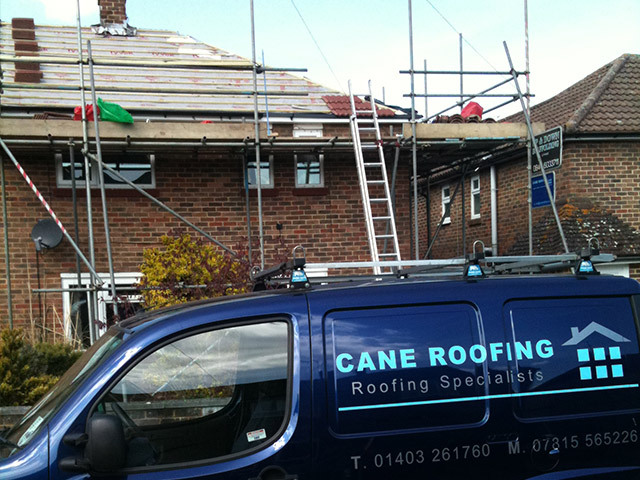 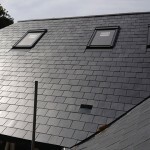 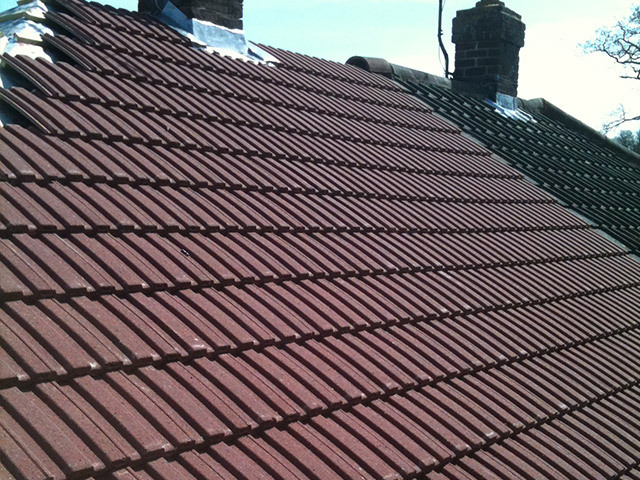 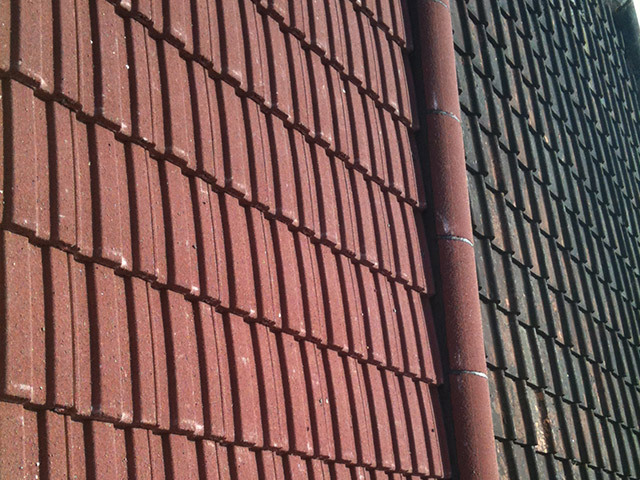 The customer chose Redland 49 concrete tiles; once again the soffits, fascias and gutters were renewed at the same time. 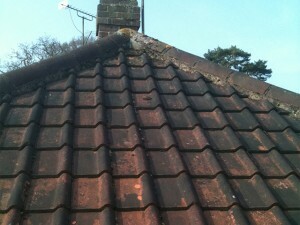 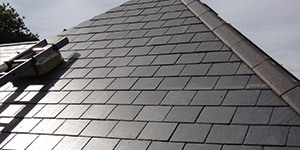 This roof has a 30 year guarantee.